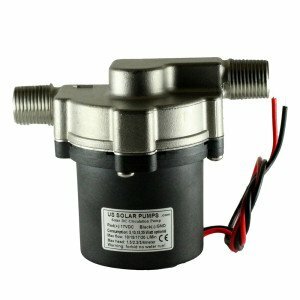 US Solar Pumps - Home for all your Micro DC Pumps! From Russia to New Zealand, from Canada to Peru, from the UK to the Middle East. 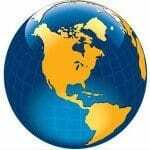 No matter where you are, we can get your Micro DC pumps to you. 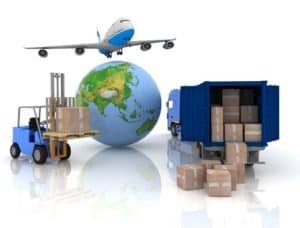 We have shipped to all the corners of the world. 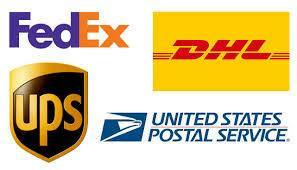 We maintain a healthy relationship with FedEx, UPS, DHL and the USPS. 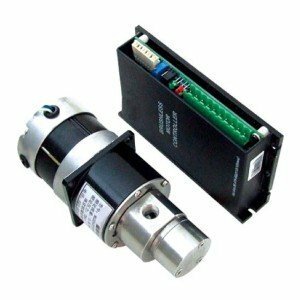 This provides us with discounted rates that we pass on to our customers, making it possible to expedite shipments of our Micro DC pumps at a lower cost to our customers. 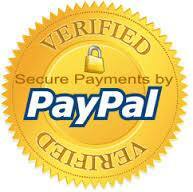 *To further offset the shipping cost of our international customers an additional in-house discount is provided. This discount will appear as a “shipping concession” in your cart. 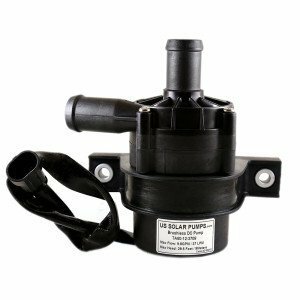 Take a look at our catalog of pumps. There’s a pump for almost anything you need. 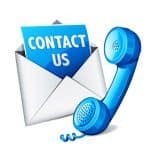 Or use the form to contact us with any questions?